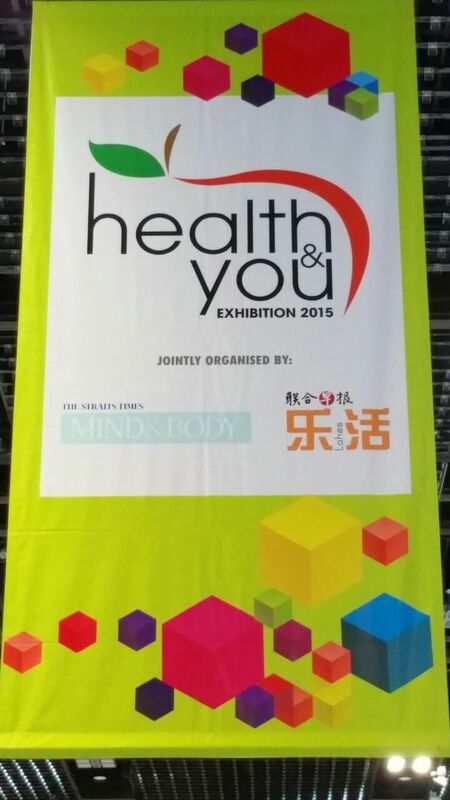 Health & You, the annual health and wellness exhibition jointly organised by The Straits Times – Mind & Body and Lianhe Zaobao-LOHAS is back! Into its 11th year running, the event has close to 100 exhibitors with even more attractive deals and bargains lined up for you!!! 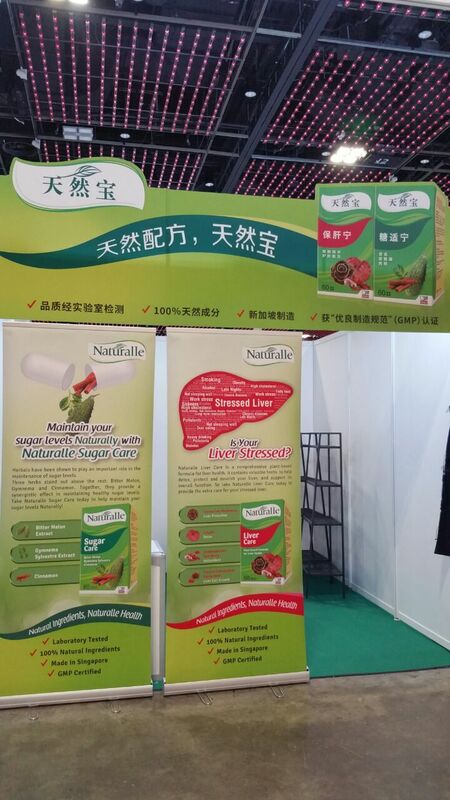 Maintain your sugar level Naturally with Naturelle Sugar Care and manage your liver stress level with Liver Care today! Don’t miss your chance now! Thank you to all friends of dreamers! Contact Lens Wearer Look here!